Our annual trip to Bude in Cornwall with pupils from Years 5 & 6 was a great success. 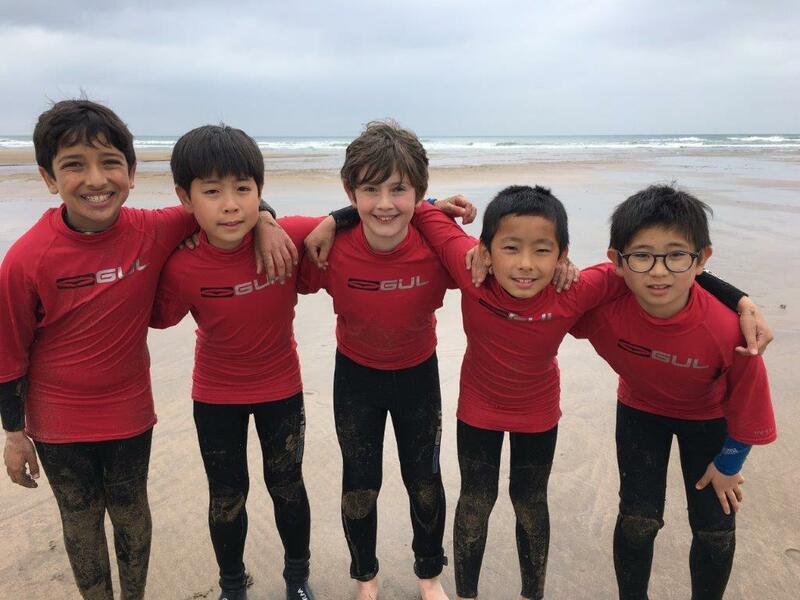 Although the weather was mixed it didn’t stop the pupils joining in with all the activities on offer, including: surfing, canoeing, climbing, mountain-boarding and caving. Great teamwork skills and resilience were evident during the week and we returned on Friday weary and happy.